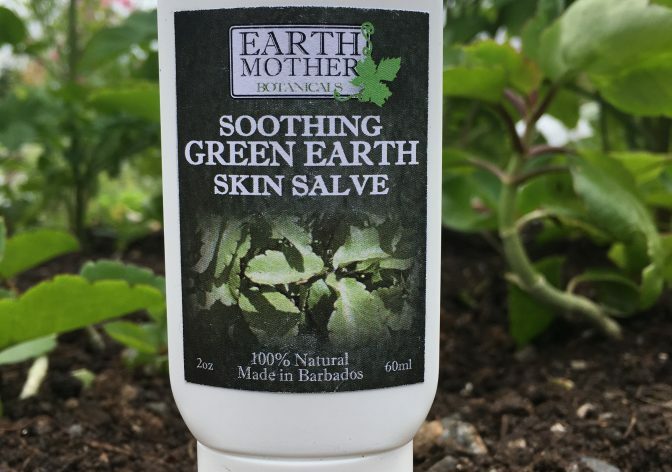 Green Earth Healing Skin Salve | Earth Mother Botanicals Ltd. 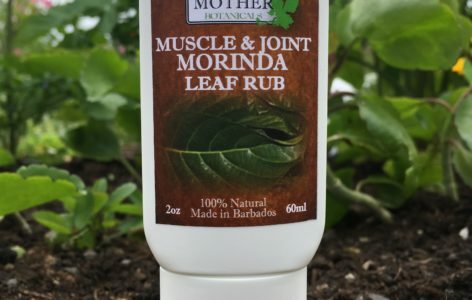 It is being recommended by Dermatologists for eczema and psoriasis, by Podiatrists for venous ulcers, wound healing and cracked dry skin. 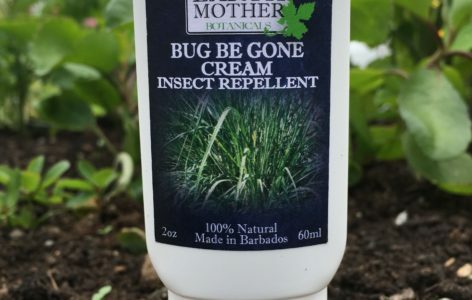 Pediatricians are recommending it for diaper rash, cradle cap, mosquito bites and other infant and childhood skin challenges. 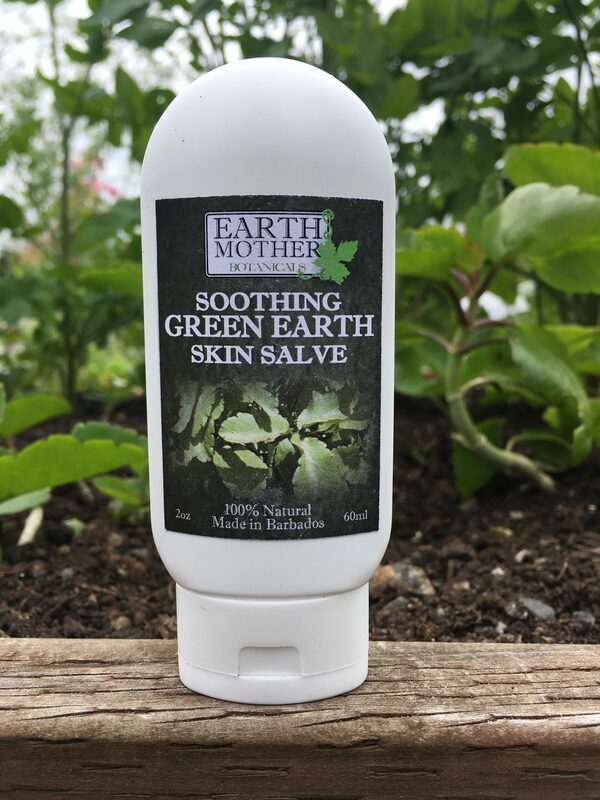 One of our production staff created a new facial treatment using the Green Earth Salve and one of our facial scrubs. 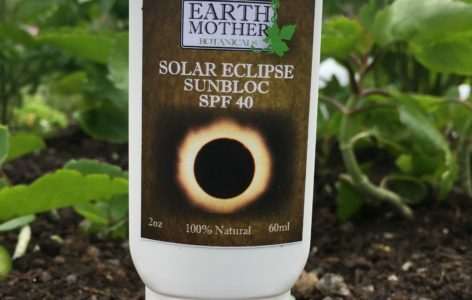 She applied the Green Earth and applied the facial scrub over it without water. Let it dry for at least half an hour (she left it on overnight). 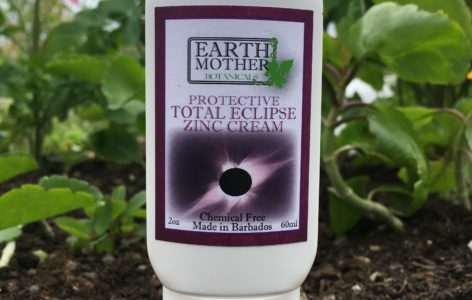 Rinse it off and skin is so soft and supple, wrinkles were minimized and blemishes started to fade.